Donegan Optical Lens Plate No. 4 for OptiSIGHT Visor provides 2x magnification at 10-inch focal length. 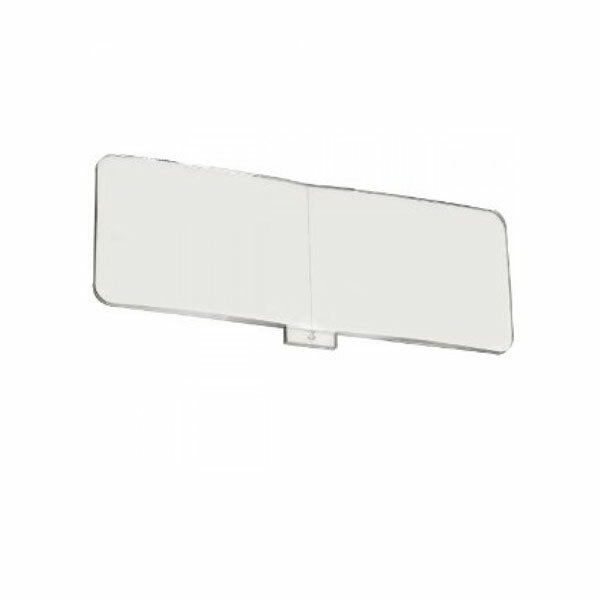 This interchangeable and/or replacement lens plate is for the Donegan OptiSIGHT Magnifying Visor only and does not fit OptiVISOR models. 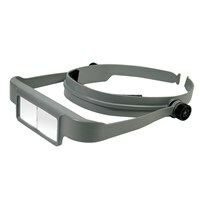 OptiSIGHT Magnifying Visor sold separately (MaxiAids Item Number OPT-OSV). Made in the USA.